In what doesn’t come as a surprise to many, the Thai CS:GO squad, Ex-NSPR, has recently reformed as Alpha Red. The team is made up of four parts the WESG APAC Finals lineup and one part bnWgiggs (ex-Signature and Beyond Esports). 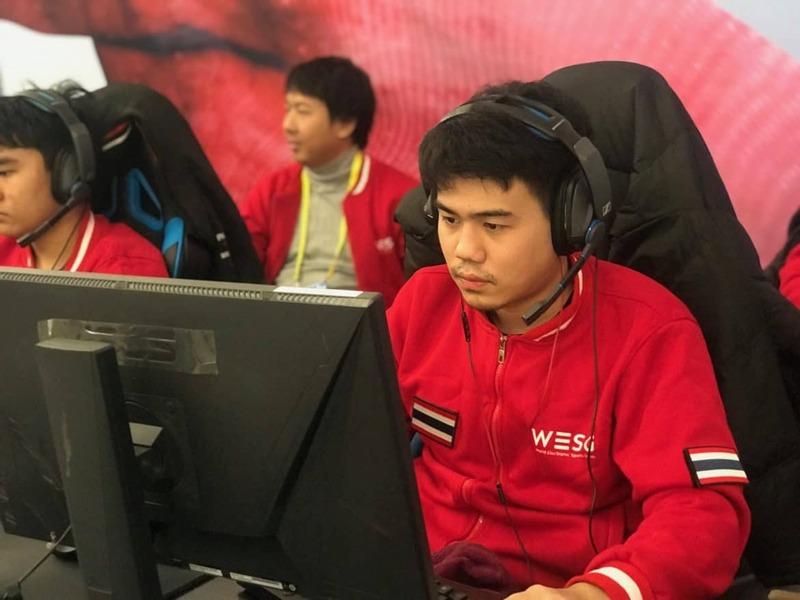 They will make their debut at the WESG Grand Finals later this month, featuring teams like SK, Cloud9, and fnatic. The organization declined to elaborate on why the move was made, citing only differences in organization and player opinions. The new line-up will also be taking part in the recently announced ESL Pro League APAC qualifiers.